Luxembourg has a network of 9 fully furnished youth hostels. This budget accommodation is located either in new or in thoroughly renovated buildings. Modern, spacious and fully equipped, these hostels offer quality and high levels of comfort. They are also ideal to accommodate large groups for cheap in Luxembourg. 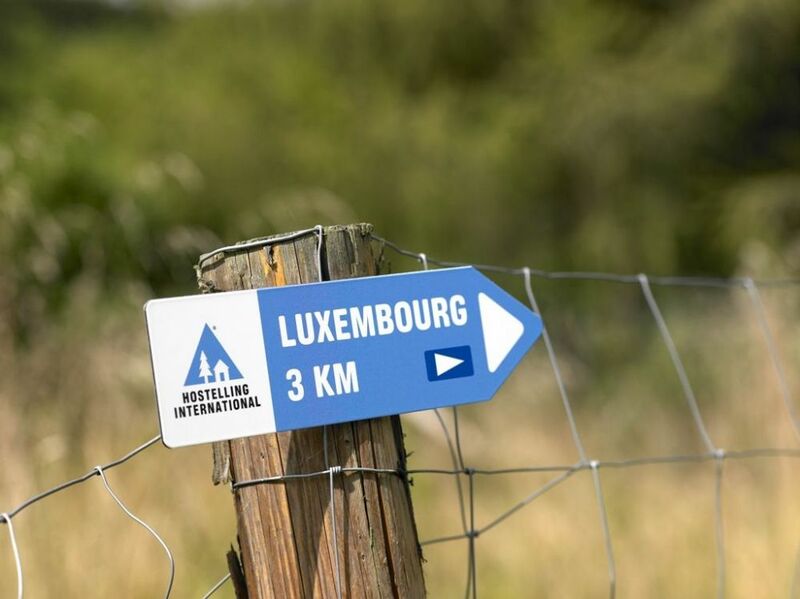 With the quality of their modern facilities and amenities housed within their premises, Luxembourg’s many youth hostels are able to host guests of all ages. Starting at the castle of Hollenfels, the route crosses the so-called "Valley of the Seven Castles" and leads to "Mariendallerhaff" and the valley of the river Mamer (sign change). The route passes picturesque rocks, crosses small rivers and leads then to Kopstal. In "Weidendall", a high uphill leads to Bridel. We then hike through the forest "Bambësch" and come out in "Eecherfeld” from where we go down to the valley of the Alzette. Through the suburb Pfaffenthal, we arrive at the youth hostel situated next to the "Bock rock". The historical centre of the main capital is only a few minutes’ walk away.